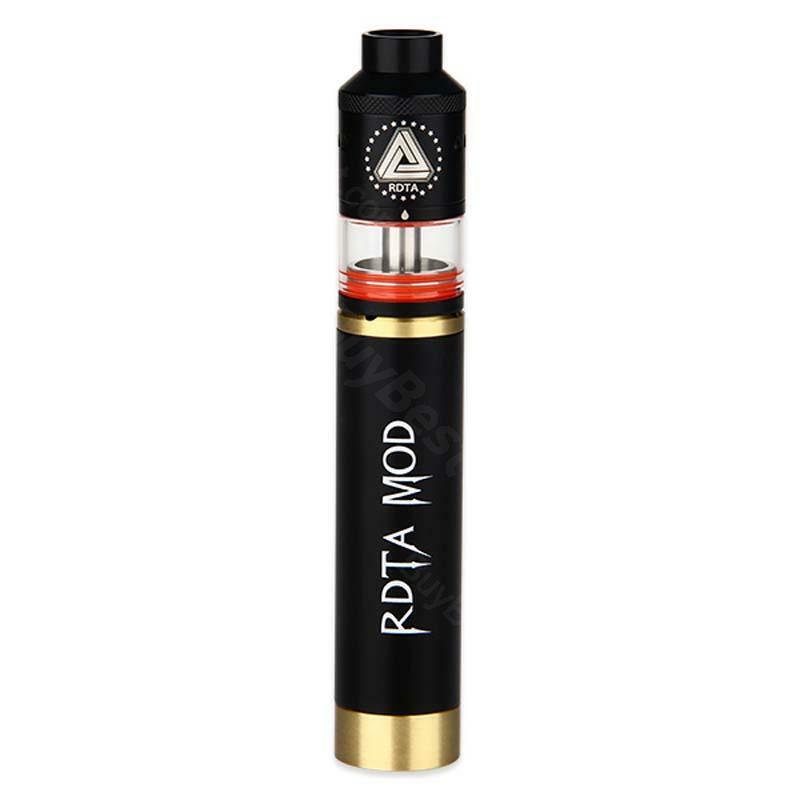 IJOY RDTA MOD Kit combines the IJOY RDTA Atomizer with a mechanical mod perfectly. The RDT atomizer has 6.9ml e-juice capacity and is compatible with over 10 build decks. The mod uses single 18650 battery. The name of IJOY RDTA MOD Full Kit derives from the IJOY RDTA Tank that the kit uses. This vape kit combines the IJOY RDTA Atomizer with a mechanical mod perfectly. The rdta atomizer has 6.9ml e-juice capacity and is compatible with over 10 build decks. The tanks is featuring gold-plated 510 thread, innovative easy side fill and threaded mid section for easy wicked system. The RDTA mechanical MOD adopts a single 18650 battery, and you can change your batteries according to your needs. 5 colors available. • You can buy IMC-1/IMC-3/IMC-4/IMC-5/IMC-6, IMC-2, IMC-7/IMC-8/IMC-9, IMC-Coil and IMC-Coil 3 separately. IJOY RDTA hält was sie verspricht. Handlich und leicht zu händeln. Ich habe mir die E Zigarette zu gelegt um von den normalen Zigaretten weg zu kommen. IJOY RDTA MOD Full Kit is a very good product, which price and quality are adapted to the product. I really recommend it.